Premier Doug Ford and the Progressive Conservative government terminated the Basic Income program started by the Liberals during the summer session at Queen’s Park. The pilot program was meant to last one year, but it is cut short, leaving the recipients stranded. In response, the Haliburton, Kawartha, Pine Ridge District Health Unit wrote a letter urging the government to change its mind. 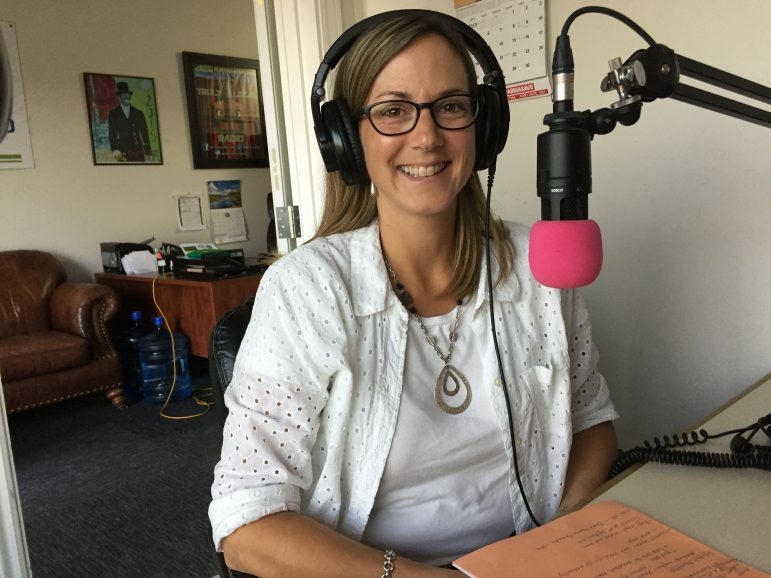 Public Health nurse Kristina Nairn talks about the impact of the changes on the people and public health, along with the contents of the letter on Consider This Live, part of the Drive Time on Northumberland 89.7 FM. MPP discusses direction of new government during summer session at Queen's Park.